Synergy Reef Systems Shadow Overflow is one of the most sought-after overflows on the market today. 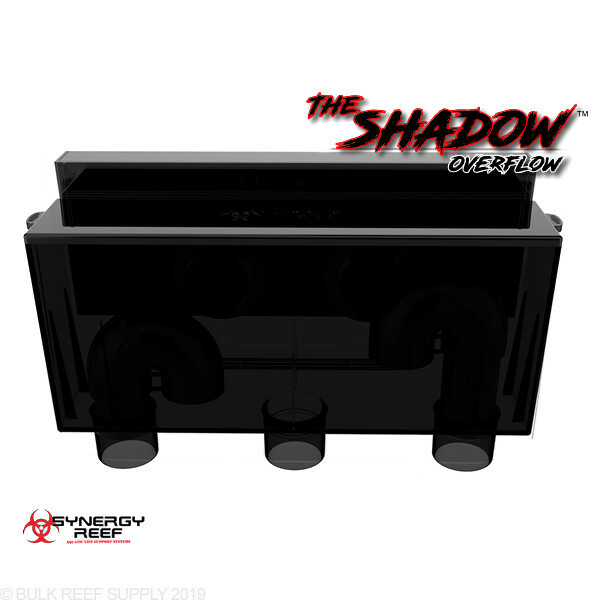 Here at BRS, almost any tank we set up will incorporate the Synergy Reef Overflows for their extensive feature list and reliability. 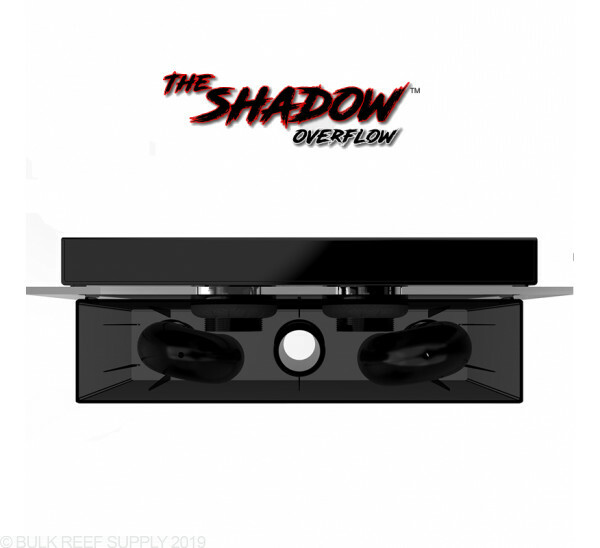 The low profile design of the Shadow Overflow makes it perfect for reef tanks, along with other types since it does not take up that much space inside of the tank. 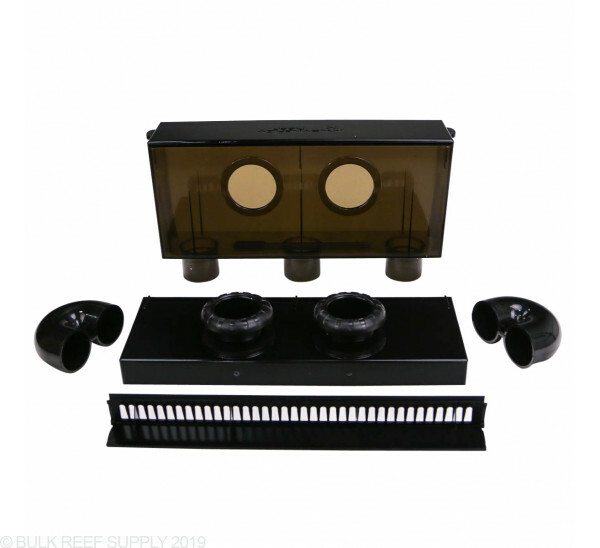 The internal portion of the overflow is only 1.6" thick at its widest point allowing you to fully aquascape your tank without worrying about corals growing into the overflow box. 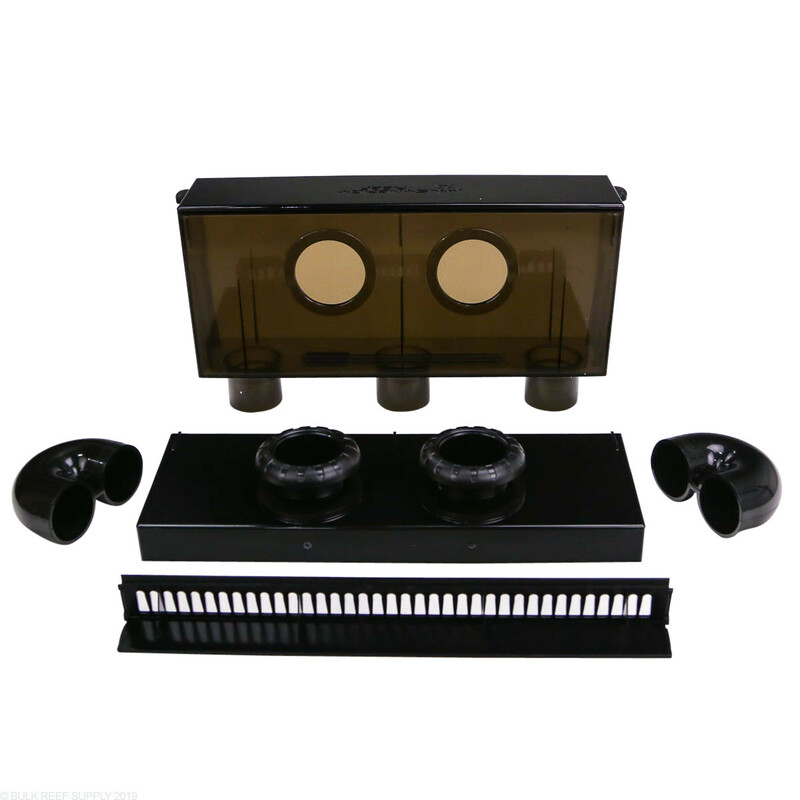 Allowing for tight tolerances and 1-piece construction Synergy Reef removed many points of failure that other overflows have. 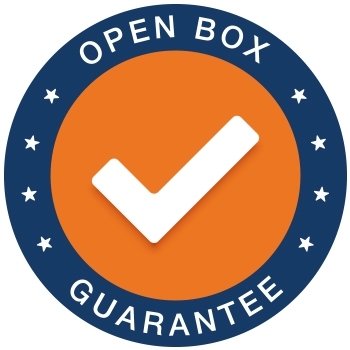 With no glued seams and strict quality control every overflow is now identical. Synergy Reef is the only company using injection molding techniques for this type of overflow design. 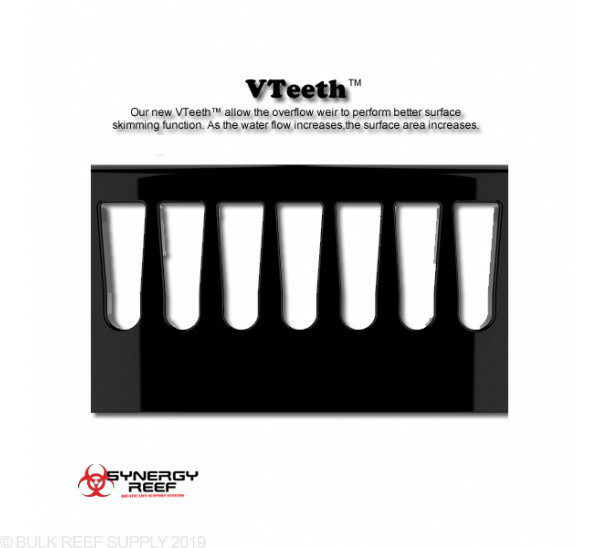 The tapered design of the VTeeth™ keeps the water level in the tank much more steady with flow changes and fluctuations. 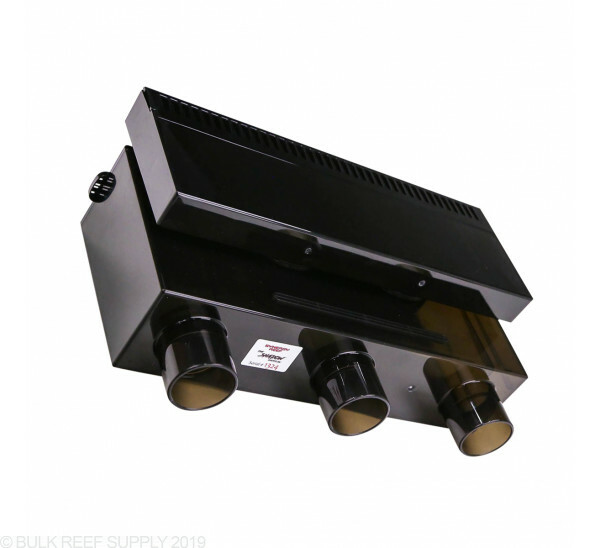 The increased surface area of the VTeeth™ increases its surface skimming ability directing the dirty water down into your sump to be filtered. Keeping your weir clean will lead to much more effective surface skimming and filtration ability. The snap-fit weir will securely mount to the Shadow Overflow and can easily be removed for maintenance and cleaning. 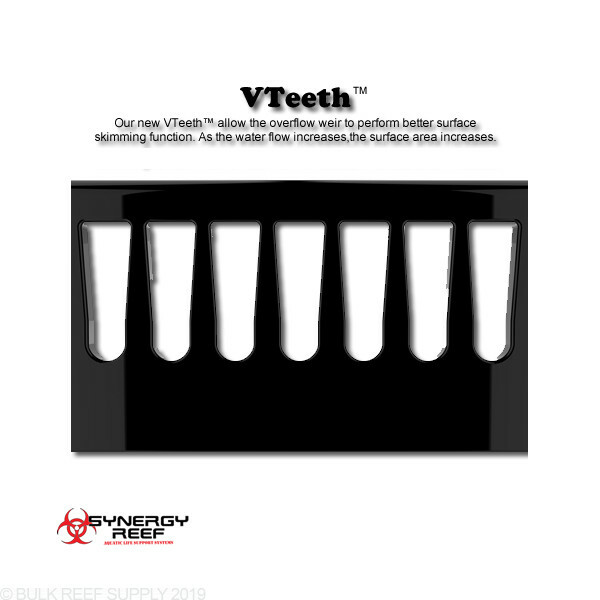 Also, the design of the VTeeth™ makes cleaning them much easier than standard overflow teeth. 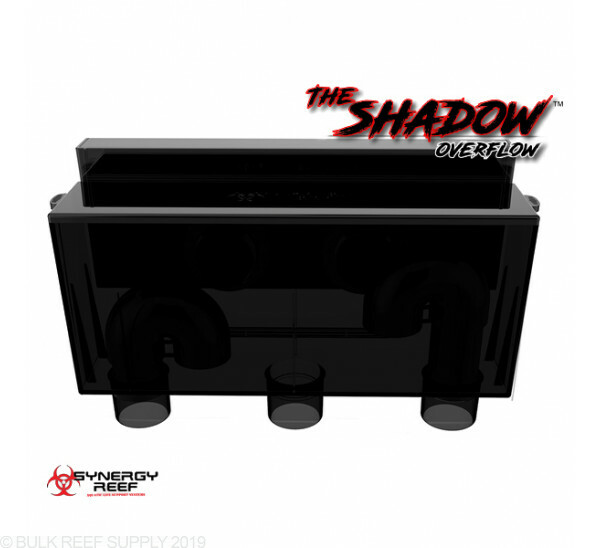 Having different plumbing methods available with the Shadow Overflow system, the most common and suggested overflow method is the Bean Animal system that uses 3 dedicated drain pipes. The three pipes include; the main drain, secondary drain and an emergency drain making the overflow system completely silent and failsafe. 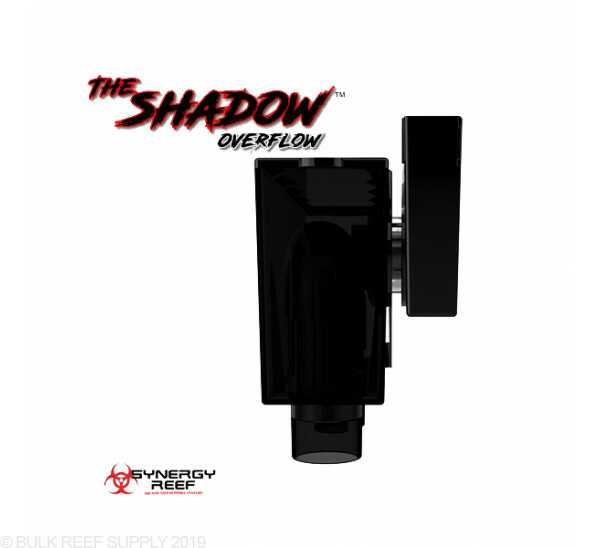 With years of real-world testing and design, Synergy Reef has designed and tested numerous styles of overflows allowing them to incorporate all of the valuable aspects and designs of different overflow systems into the Shadow Overflow. 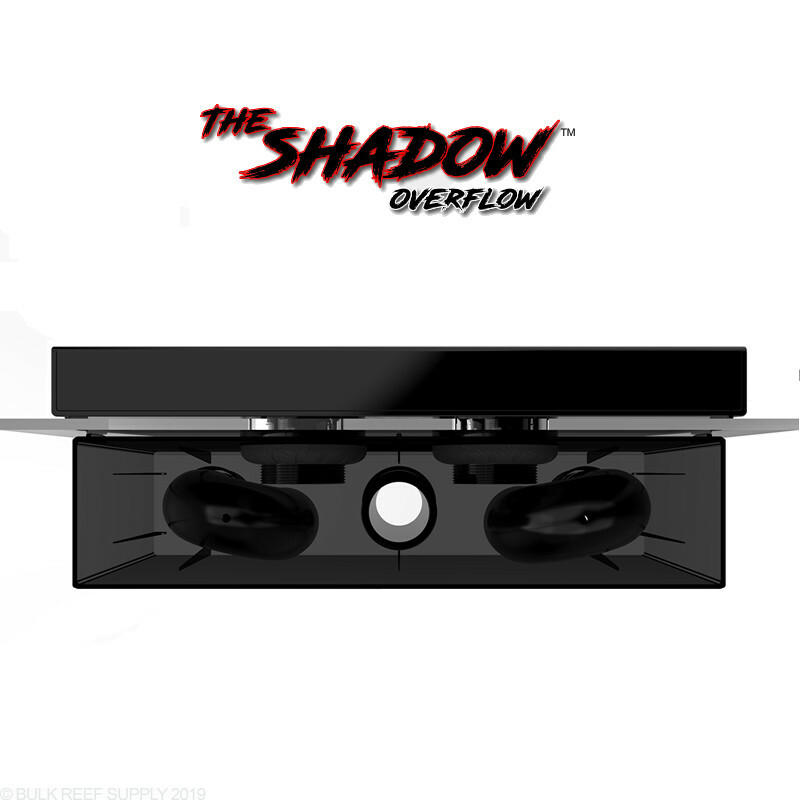 There are a couple of clones out on the market, but none are built and tested and built like the Shadow Overflow system.